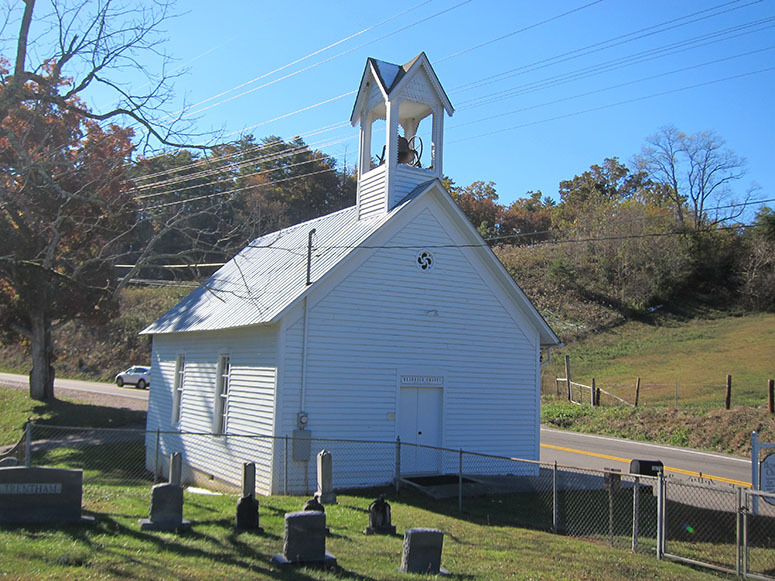 Headrick's Chapel is a beautiful small church in a pastoral setting in Wears Valley. This church is located on Wears Valley Road between Pigeon Forge, TN and Townsend, TN. It is listed on the National Register of Historic Places.